ReloTrans Give Back program provides our team members with the opportunity to volunteer in local community based programs during work hours. As part of our Give Back program, our team engages with the Elder Services of Merrimack Valley (ESMV) organization. 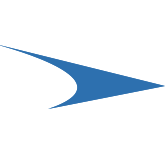 ESMV is a private non-profit agency serving elders and disabled adults who reside in Northeast Massachusetts. Established in 1974, ESMV’s mission is to support an individual’s desire to make their own decisions, secure their independence, and remain living in the community safely. One of the many ESMV programs is the Elder Brown Bag Program. Partnering with the Greater Boston Food Bank, ESMV makes weekly deliveries of perishable and non-perishable food items to over 3,000 low-income elders in need in 23 cities and towns. ESMV staff, along with individual and corporate volunteers like those from our ReloTrans team, coordinates the packing and delivery of the food items, which is no small task. 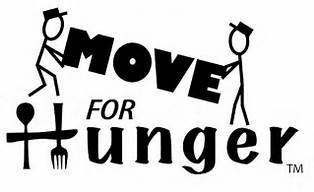 ReloTrans is also an active partner of Move for Hunger, a leading non-profit that connects real estate and moving professionals with local charities. The organization and its more than 500 members have now donated more than 1.3 million pounds of food to local organizations in 47 states. Our partnership dates back to 2013 and we continue to support this incredible organization on an annual basis. Contact Us! Please send us a note and we'll get back to you ASAP!